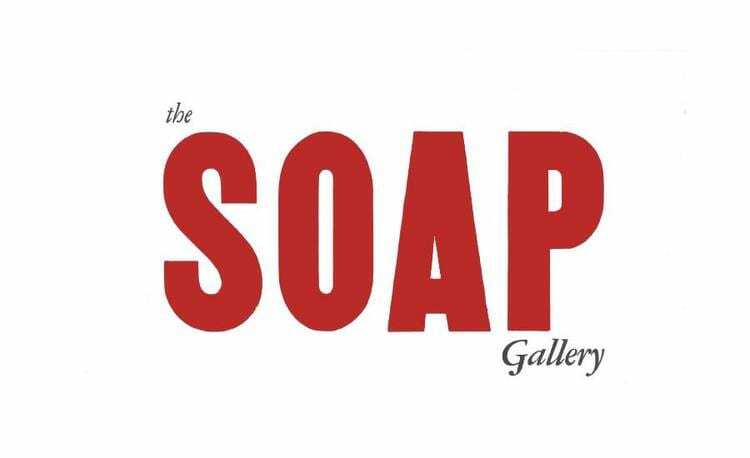 The Soap Gallery is a community art gallery in the heart of Youngstown, Ohio. Located two blocks from Central Square in Downtown Youngstown at 117 South Champion Street. 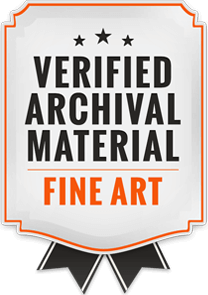 The Gallery can make your Party/Event fun, unique, and artsy. Parking available on either side of the building and across the street.